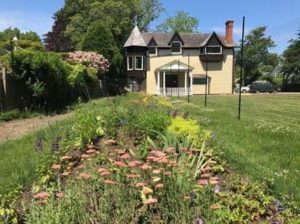 The benefit party will celebrate the final phase of this meticulous restoration project as well as unveil the 19th-century inspired garden of Mary Nimmo Moran, recreated by the Garden Club of East Hampton. The historic Moran Studio was one of the first purpose built artist studios in East Hampton. 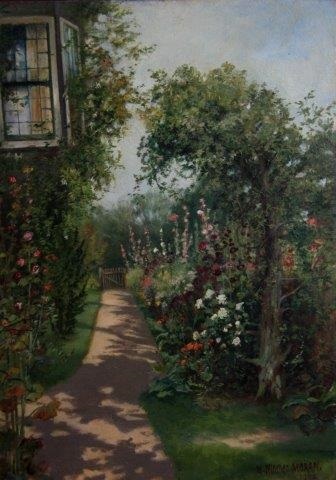 As a workshop for Thomas and Mary, it was also family home with a flourishing garden. The Studio is registered as a National Landmark. 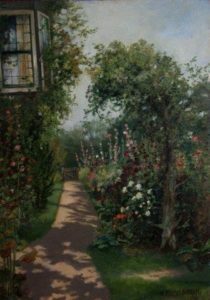 This gala evening offers the public a rare opportunity to step behind the scenes to see the exquisite craftsmanship involved in this final phase of restoration, bringing both the Moran Studio and border garden back to its former glory of the late 1800’s. Saturday August 5, 6 to 8pm. For more information please visit: www.thomasmorantrust.org 631 324 0100.